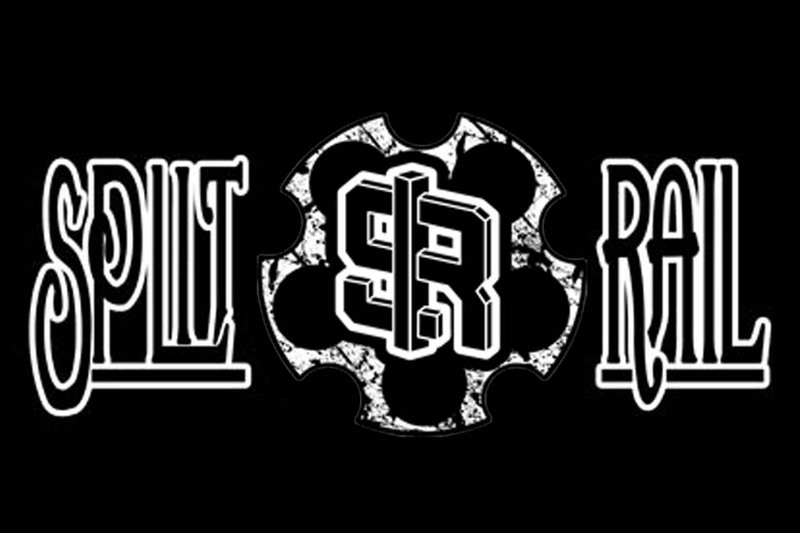 Split Rail is currently and always booking future shows. Please check the upcoming shows events for open dates. 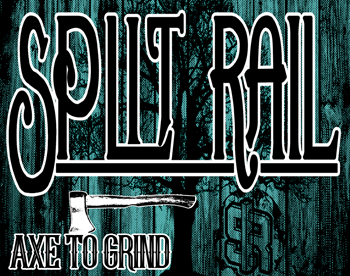 Contact us via email or Google Splitrailband. Thank You! 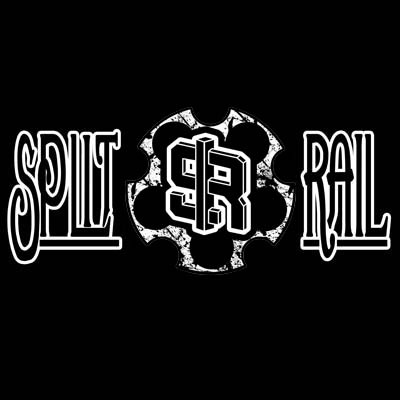 Split Rail events can be found here and @Splitrailband across social media. We would like to thank all of our fans for your support. Without you we would never have made it this far. Our fans are our extended family and you all mean the world to us! 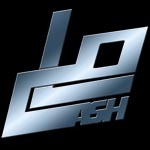 Information about booking, upcoming shows, and the band can all be found on this page. 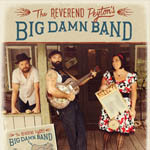 REVEREND PEYTON'S BIG DAMN BAND! 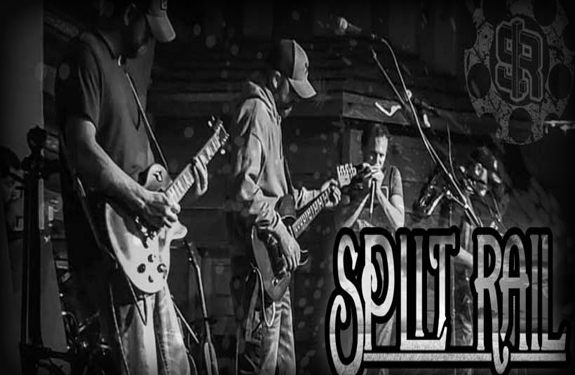 After six years of performing as a four piece we finally decided it was time to add that fifth member to Split Rail. It had to be the perfect fit and had to be something that happened naturally. We are proud to announce today that the fifth member of Split Rail is our good friend Kenan Rainwater! We have been perfecting a new show that we feel not only strengthens our current sound but gives us a more dynamic ability to grow in the best direction for the future. 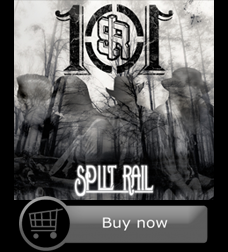 SPLIT RAIL'S DEBUT ALBUM "101" IS NOW AVAILABLE! FEATURING 14 SONGS OF ORIGINAL, HILLBILLY, COUNTRY ROCK N' ROLL! TO GET YOUR COPY FOLLOW THE LINKS BELOW OR PICK ONE UP AT ANY SHOW! AVAILABLE ON CDBABY, ITUNES AND STREAM IT ON SPOTIFY. "COME N GET ME" OFFICIAL MUSIC VIDEO"
CHECK BACK OFTEN FOR UPDATES AND SPECIAL WEB EXCLUSIVE VIDEOS HERE! 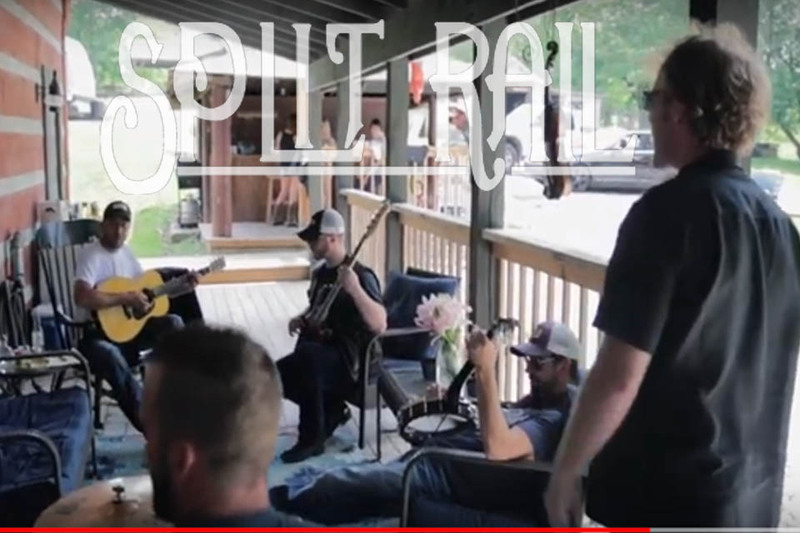 Split Rail can be found on INSTAGRAM, FACEBOOK and YOUTUBE. 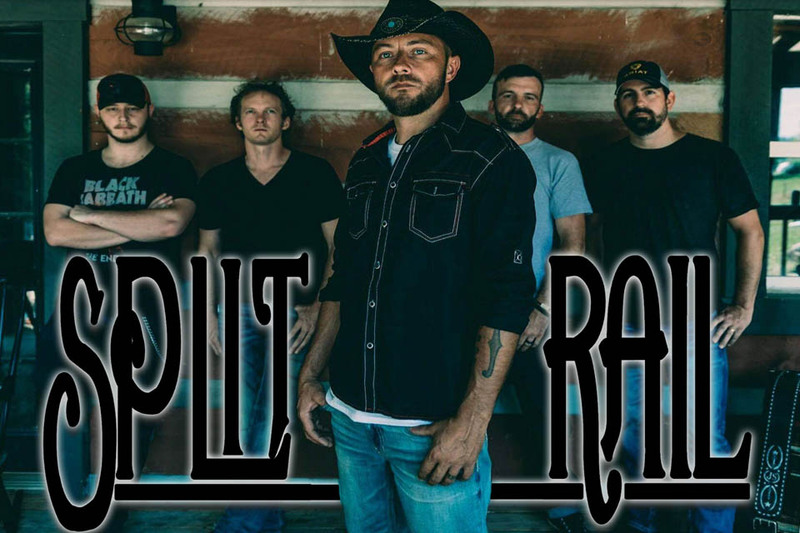 Forged in the foothills of southern Indiana, Split Rail’s music has spread like a wildfire. 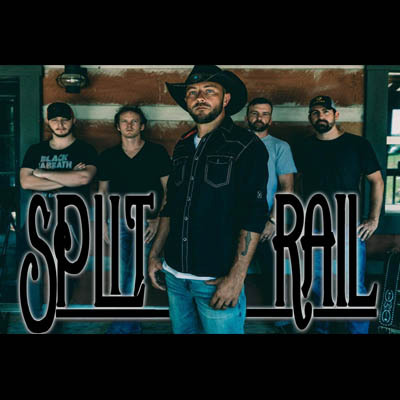 Rooted in country and rock while infused with a vast array of influences, Split Rail has developed a unique brand of Americana. 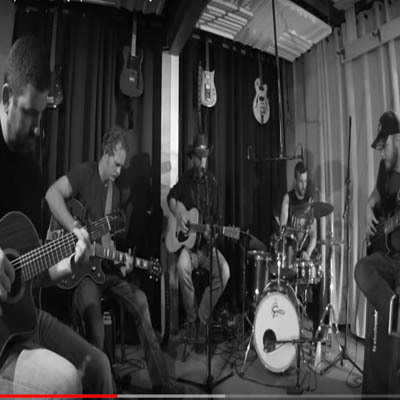 In the fall of 2016 the band released their debut album “101” which won them the respect of their peers and a place in the hearts of thousands of fans. 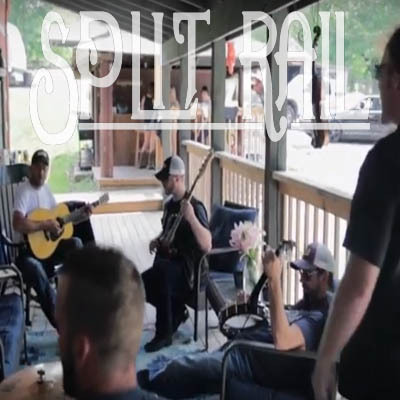 Now having released several well received music videos, including the recent smash “Come N Get Me”, and having added a second lead vocalist, Split Rail is fired up and heading into the studio to record their eagerly awaited follow up album. 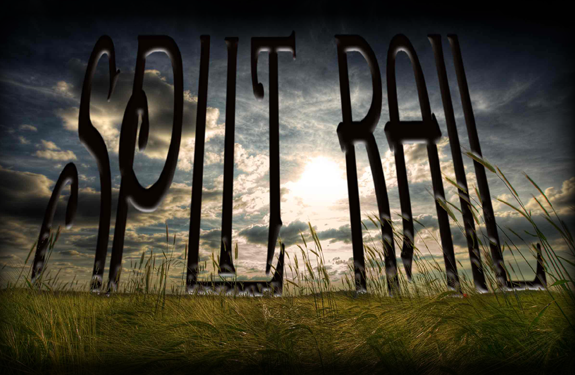 MORE SPLIT RAIL ORIGINAL MUSIC AVAILABLE TO STREAM AT YOUTUBE AND SPOTIFY!! 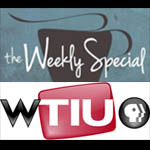 The guys were asked to film an interview and featurette for The Weekly Special on WTIU. Consisting of an interview about the band as well as in studio original song performances from their album "101". 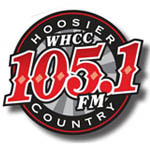 Very proud to be called in for an on-air interview as well as spinning original tracks from the guys' album "101". The reception of their originals was great and looking forward to going back again! 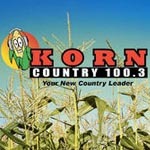 Split Rail was asked to come to the Korn Country studios for an interview and live performance on air! 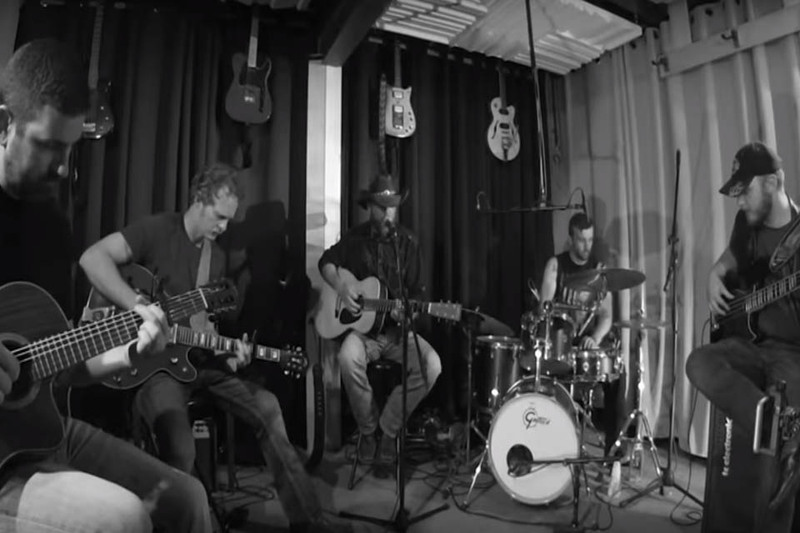 Playing acoustic versions of some fan favorites featured on their debut album! 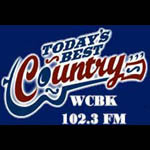 Split Rail's original album, "101" is featured on air thanks to the support of today's best country, WCBK! Special thanks to all involved and the requests to get Morgan County boys heard! 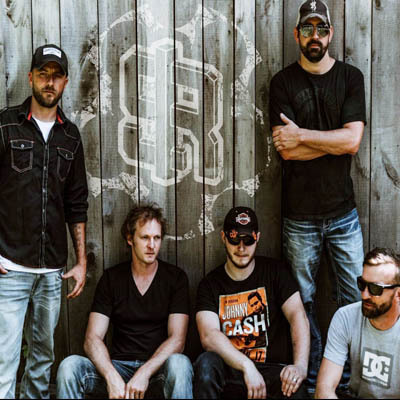 Split Rail opens the show for the man saving country music! 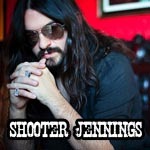 Shooter Jennings and Way More's Outlaws! The guys were very proud and honored to win the Eighth annual Battle of the Bands hosted by JIM BEAM KY FIRE / HANK FM / 8 SECONDS SALOON. A very special thank you to all of the fans for all their support! An extreme honor to open for this amazing American country blues band at The Vogue for a special Black Friday Show! Amazing original sound! 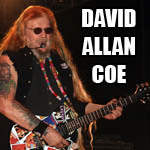 Opened for Coe on three seperate occassions! Fan response was great and helped build a bigger audience for the guys. 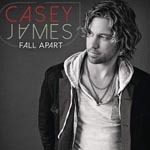 The guys had the opportunity to open for American Idol Finalist Casey James. 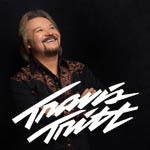 Great performance and played his nationally recognized hits! Very humble musician and very talented! Split Rail opened the show for national act and songwriters Locash! 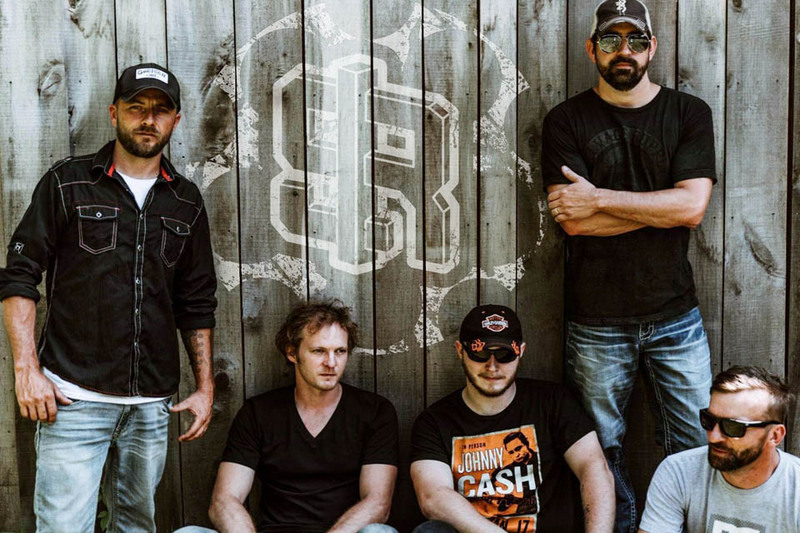 Writers of the hit "Truck Yeah" for Tim McGraw. Great group of guys and put on an amazing show representing Indiana home grown! If you are interested in booking Split Rail please use the contact information below. We are also available for private functions, company functions, weddings and more! Each of us would like to thank you for visiting our page, liking us on facebook, coming to our shows, buying our gear and helping us carry out a dream... We may never have the words to express it, but we will have a song in the future.... Thank You!! !